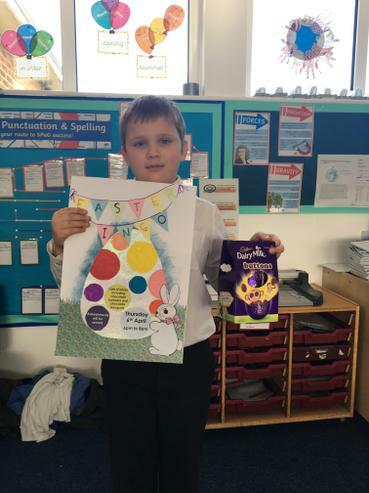 Thomas Glover 4SH received a special prize as he came up with the idea of the competition. 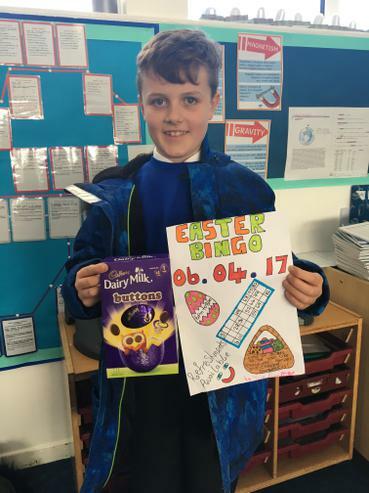 Well done and thank you to everyone who entered. 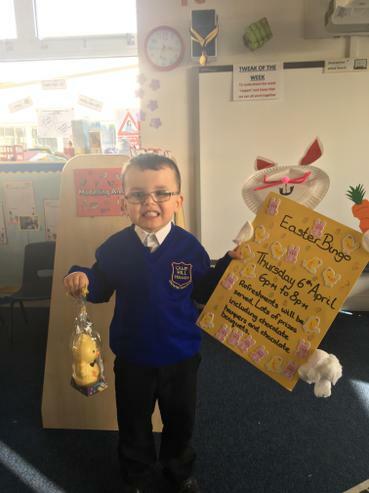 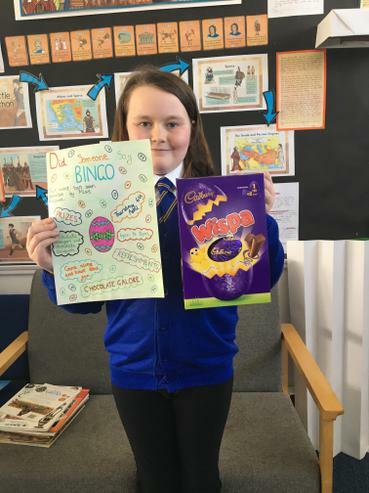 Amelia's poster will be used for our leaflet that will be sent home to inform parents/carers of our Easter Bingo.